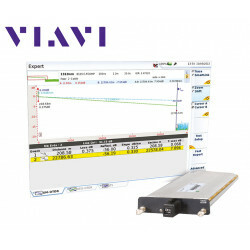 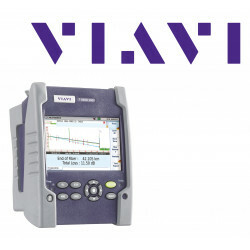 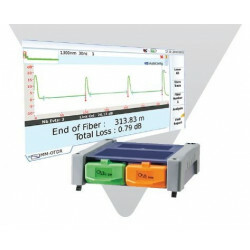 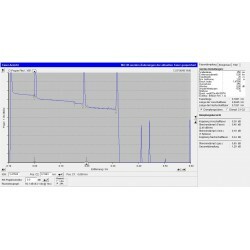 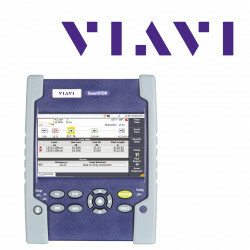 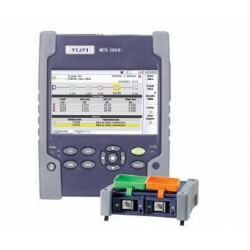 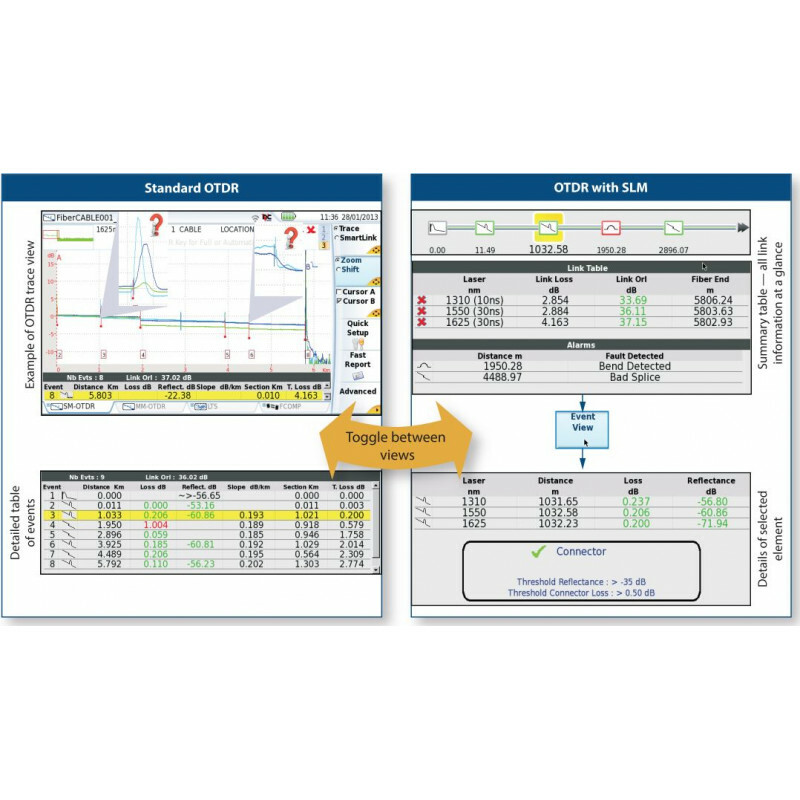 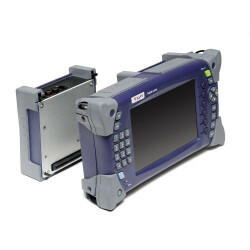 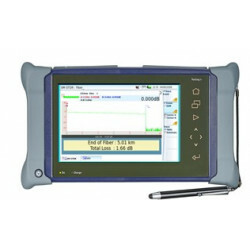 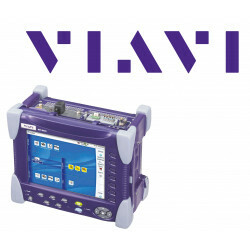 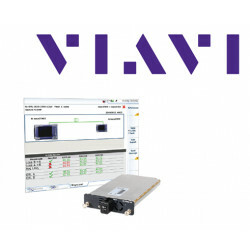 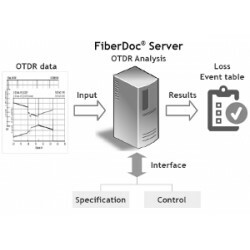 In addition to the normal OTDR trace, all events are displayed as a simple symbol on a linear trace, allowing fiber qualification even without expert knowledge. 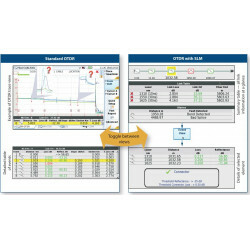 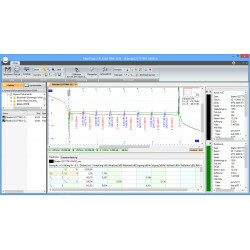 The SLM Smart Link Mapper software extends the JDSU MTS OTDR platforms with intelligent evaluation methods for simplified trace presentation. 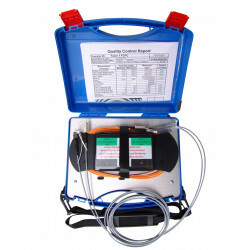 The SLM diagnoses events and qualifies the installation with a detailed good / bad statement and a clear, simple graphical representation. 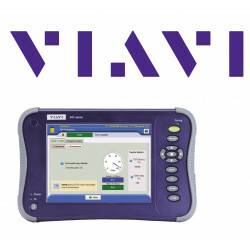 All at the push of a button. 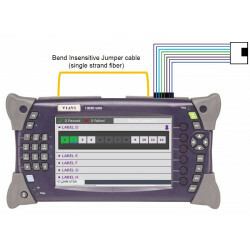 All events are displayed as a simple symbol on a linear trace and thus enable fiber qualification even without expert knowledge. 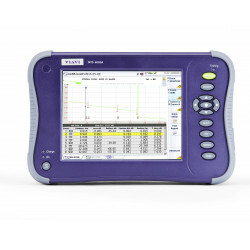 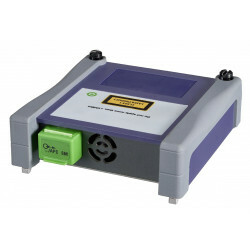 However, it is possible to switch directly to the original trace with the conventional OTDR representation, in order to establish a correlation if necessary. 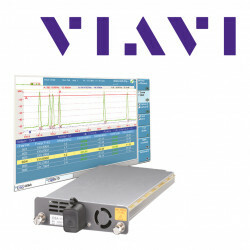 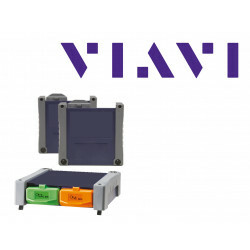 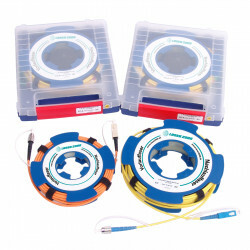 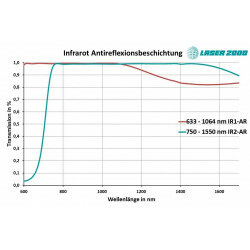 Special applications for FTTA (Fiber-To-The-Antenna) and FTTx (Fiber-To-The-x) are also available and tailored to the specific needs of these applications.